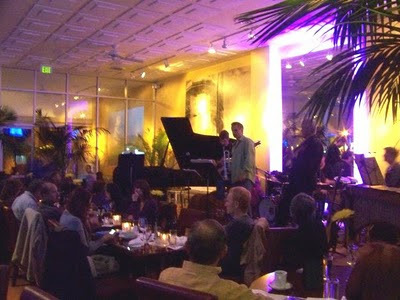 Luis Muñoz Jazz Sextet next performance: Tonight, Friday, March 5, from 7 to 10:00 PM at "My Florist" 76 South Oak St. in Ventura, CA. Featuring Jonathan Dane on trumpet, Brad Dutz on percussion and marimba, Tom Etchart on bass, George Friedenthal on piano and Narciso Sotomayor on guitar. For more info: (805)653-0003. Concert is FREE!! !